One of the tools that comes with K2 Blackpearl is Smartobjects and it has this brilliant feature of being able to talk to endpoint assemblies (.dlls). Which opens up K2 to a whole world of possibilities. So after an afternoon sat searching the internet on API’s and to make things easier started with researching .Net APIs. 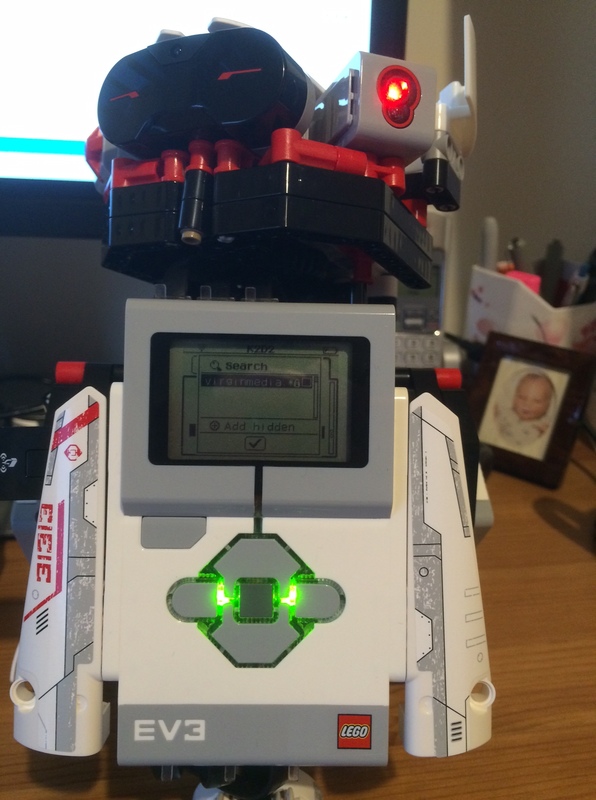 I came across this excellent community project on codeplex Lego Mindstorms .Net API. So with this in hand. I started to build a endpoint assembly that would allow K2 talk to Lego. How cool is that? All you need to is the build the project and drop any third party dlls into service broker folder on your K2 server and then register the dll of your project with the ServiceObject Tester. This will then expose your methods as objects which you can then use to build your Smartobjects which you can then use in Smartforms and in your workflows.